Is it coincidence that New York Fashion Week and The Westminster Kennel Club Dog Show occur at the same time every year? Or is it a ploy hatched by fashion's pack of nomadic hairdressers to do a bit of double dipping while they're in town? The man braids at Hood By Air sure looked like the dreadlocked mops on the Hungarian Komondors at Westminster. The back combed coifs at Ruffian were just like looking in a mirror - if you were a white Standard Poodle. 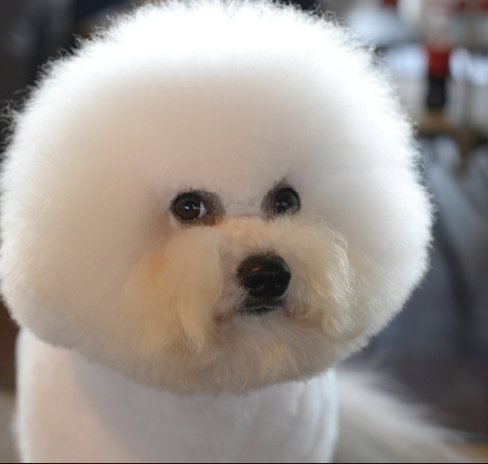 And the white poufs at Thom Browne certainly owed a debt to the ratted up fur of Westminster's winning Bichon Frise. Or was it the other way round?